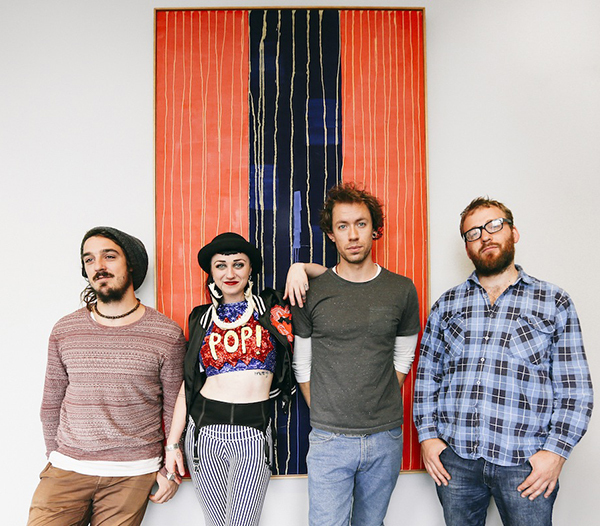 Hiatus Kaiyote is a neo-soul quartet that formed in Melbourne in 2011. In 2013, they were nominated for a Grammy for Best R&B performance for their song "Nakamarra", performed with Q-Tip. Hiatus Kaiyote are currently touring across most parts of the known world, in aid of their first full length album Choose Your Weapon (out May 2015).